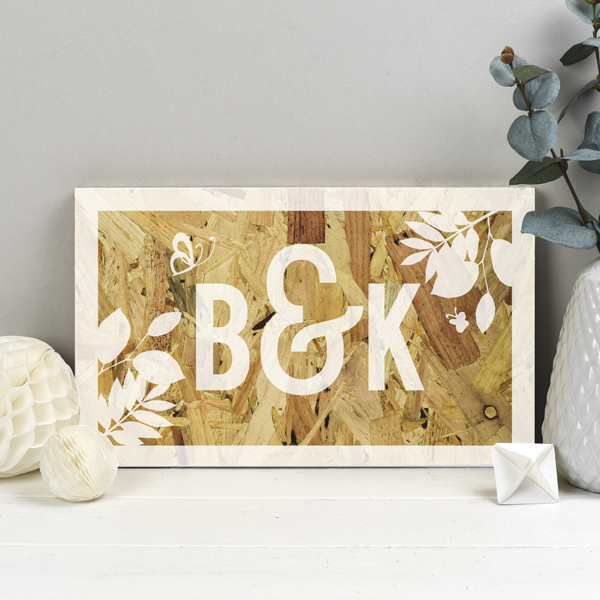 This Personalised Couples Initials Wooden Anniversary Print is designed in a contemporary style in white. Featuring a couples initials in a botanical design, this wooden print makes a thoughtful and personalised wedding anniversary gift. This stylish Personalised Couples Initials Wooden Anniversary Print makes an extra special 5th anniversary gift. 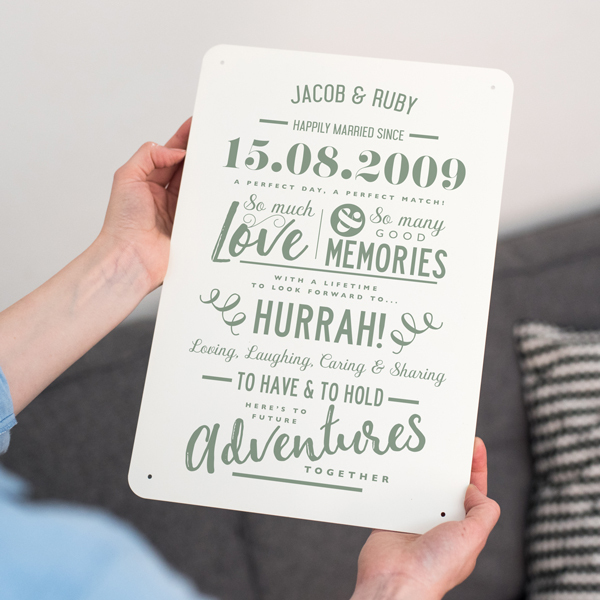 Personalising this print allows you to create a unique gift for friends or family, or for your own anniversary. 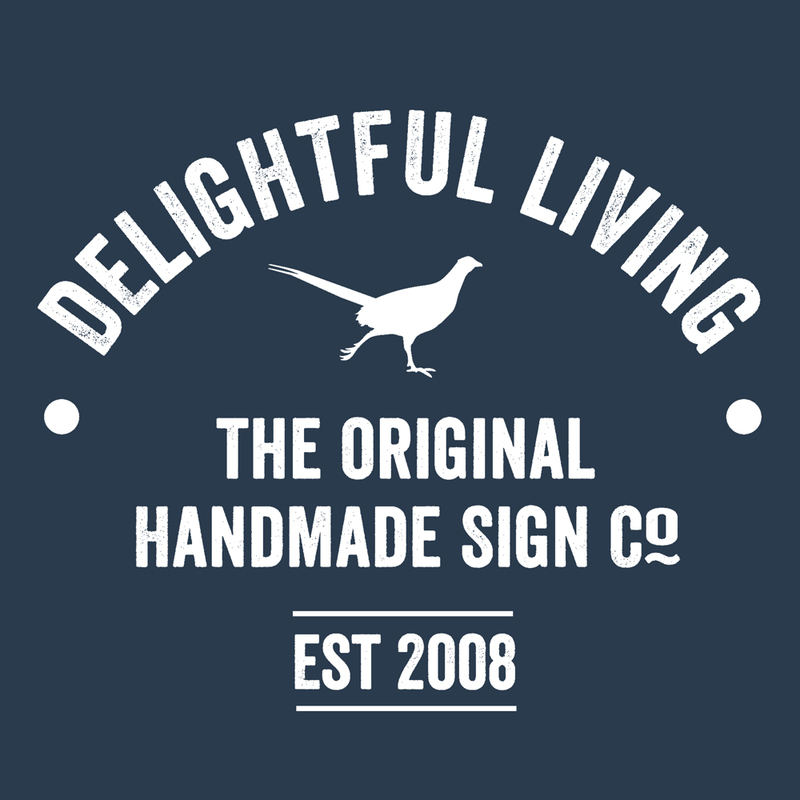 Made from a sturdy piece of OSB board, this print can be displayed in a number of ways. Why not prop it up on a mantle piece or attach it to a wall? The contemporary white print makes for an adaptable and versatile art piece. 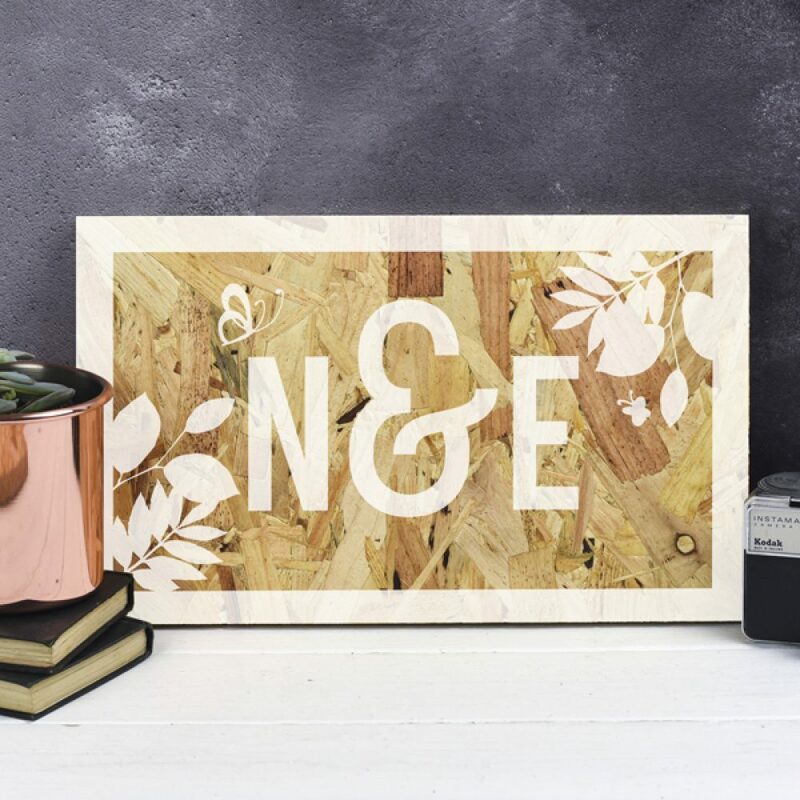 Printed directly onto OSB, this wooden anniversary print is an ideal gift for a couple celebrating their 5th wooden wedding anniversary. OSB is a modern material that brings a contemporary feel to the design. It has a wonderful texture that adds interest and character to the board and is also sustainable and eco friendly. Our small creative team enjoy making each personalised wooden anniversary print here in our Derbyshire studio. 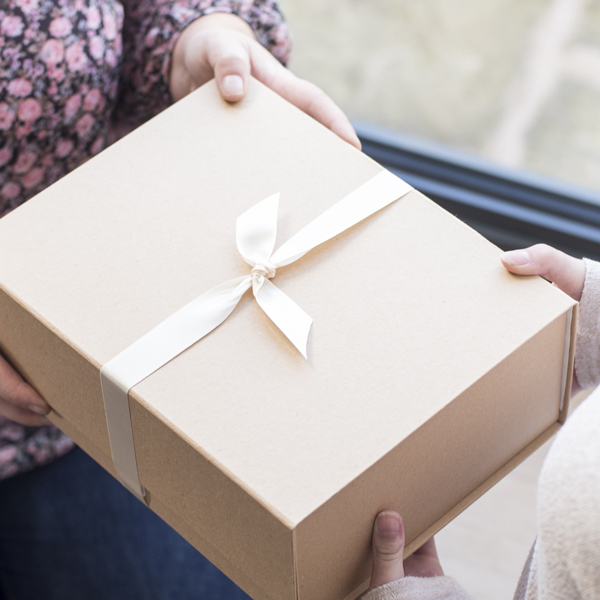 A bespoke art print is a great way to create a truly unique gift. Made from OSB wooden board. The thickness of the wooden board is 18mm.